Montana Timber Products is a premier supplier of prefinished and textured wood products which serve as a premium alternative to reclaimed or recycled material. 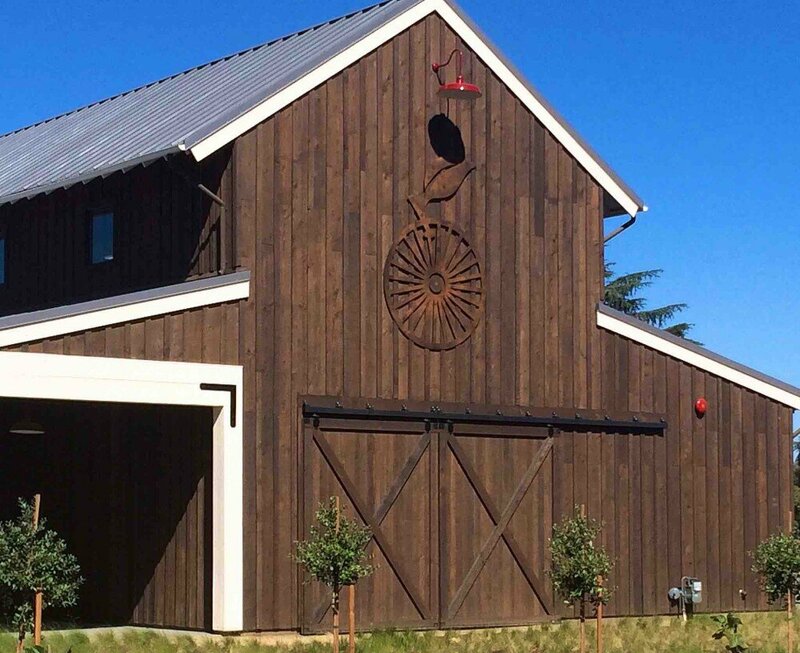 At our specialty sawmill, we craft renewable prefinished solid wood products such as exterior siding, flooring, paneling, decking, fascia, trim and accents that are hand-crafted in the weathered barn wood style to add vintage style to your home, barn, business, or development. We listen to our customers. We take pride in providing an exceptional level of customer service. Our ability to customize and package a variety of exterior and interior product selections provides Montana Timber Products with the unique ability to fulfill most of our customer’s needs. Located in the heart of the Rocky Mountain West, we’re fortunate to be at the forefront of building trends and are constantly motivated by our customers-architects, builders, and homeowners- to advance our product offerings. This intimate relationship with our customers has created an opportunity to become a leading supplier within the industry. Our international distribution provides unique specialty building product options to our residential or commercial customers for their exterior and interior specifications.